The Best Essential Oils Deal Yet! *NOTE: THis offer is still good and runs while supplies last even though May 31 has passed! I will update this when it closes! Oh my goodness, you guys!! Just when I thought Young Living could not be any more awesome, they up the stakes! 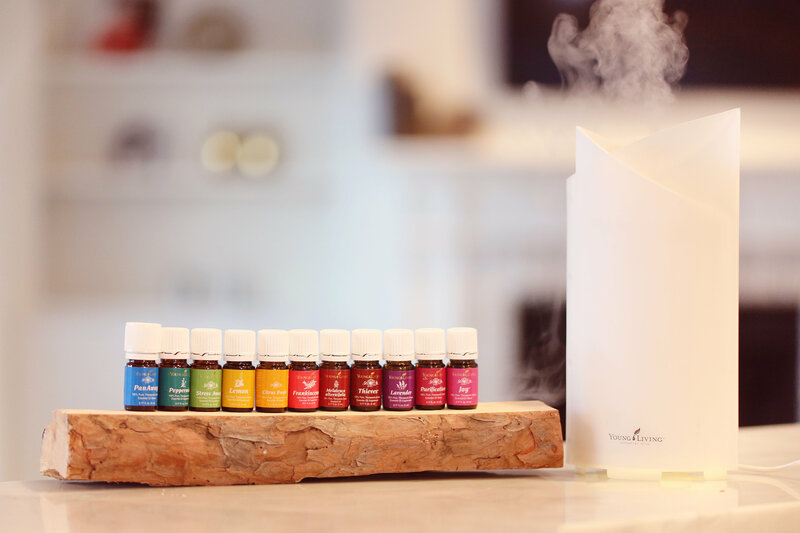 Until tomorrow, May 31, with a purchase of the Premium Starter Kit — see my post here: The Premium Starter Kit, you not only get the 10 Everyday Oils and Bonus Citrus Fresh, you also get ANOTHER BONUS OIL! Young Living is giving away either Orange, Tangerine, or Lemongrass. Guys. THAT IS 12 OILS. Plus a diffuser, samples, and tons of reading stuff for only $150! That’s more than $400 worth of product! This is big. I use the Everyday Oils…everyday. Tangerine and Orange would be great in water or diffused. Lemongrass smells so great, and can be used in a bug repellant, in pain cream, and diffused. It’s also in Purification. Like seriously. I’m still in shock this is what they are offering. If you do purchase a Premium Starter Kit, you are never under any obligation to buy a monthly quota, or purchase a minimum amount. You also will forever get a 24% discount by signing up as wholesale versus retail! Of course, by signing up with me, I’ll hook you up with the Happy Oils Handbook, an 84 page e-magazine, and the Essential Oils Reference Guide App, as well as a crazy awesome Facebook community! Check “Wholesale Member” (This is really important!) rather than “Retail Customer”. This signs you up for a 24% discount. Being a wholesale member does not mean you are obligated to be on the business side! You can do retail too, but you will be paying full price. It’s also the only way to get the Premium Starter Kits! Fill out your name, billing & shipping addresses, SSN, and contact information. Your SSN will not be used unless you pursue the business side and make over $600 a year selling Young Living Products. Create a username, password, and pin. Select your Premium Starter Kit! Confirm your enrollment information. My name and Enroller information should show up! Feel free to keep shopping and add more items to your cart! Check out, make sure you reach the confirmation page and Voila! You are now a Young Living Member and a Premium Starter Kit (or other products) are on their way! Pingback: Post Workout Cream | Young. Whole. Essential.